Carl's Place Impact Screens - The Real Deal? Carl's Place Golf Impact Screens - The Real Deal? It goes without saying that we hit A LOT of shots at our Lab X Testing Facility. The current number sits above 100,000, and the testing season isn’t done yet. Every piece of equipment we have – from the balls to the turf mats, to the impact screens, goes through rigorous testing to ensure we’re using the best available equipment. Earlier this year, we went on a search for the best projector screens to fit not only our needs but consumer needs as well. 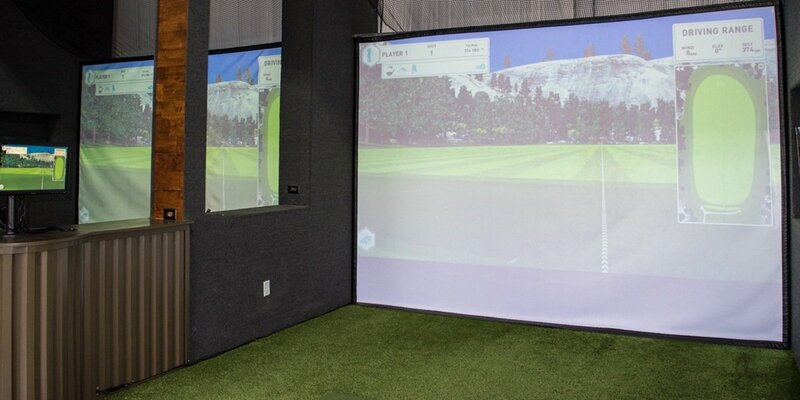 Indoor simulator build-outs are becoming more popular as launch monitor technology expands into the consumer space. 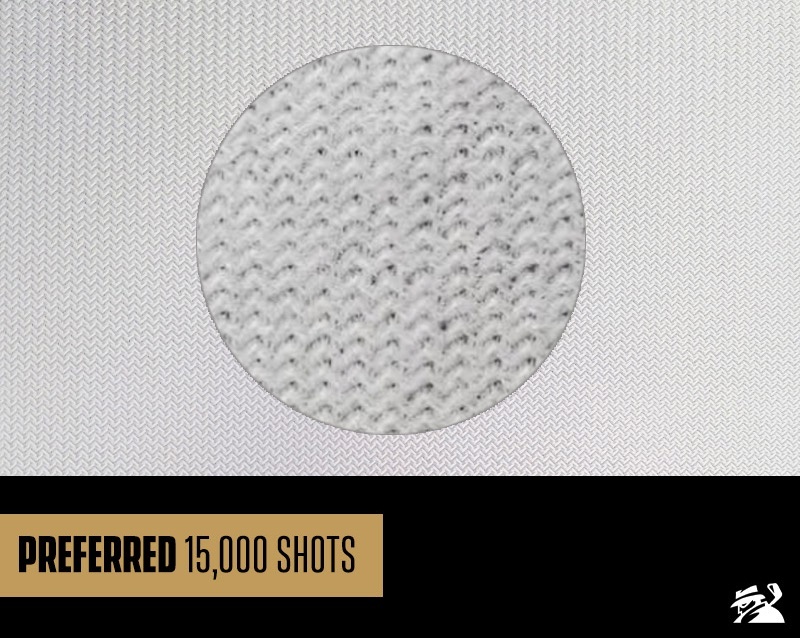 One issue we found during our research was that the golf impact screen sits in a bit of an undefined market. That is to say; it’s difficult to figure out who to call, where to buy, or even how to do a build-out. If you need new clubs, you get custom fitted at a retail shop or fitter. If you need a new impact or projector screen – where do you go? Carl’s Place is an industry leader in projector screens. Whether you’re looking for a backyard installation to watch movies under the stars, or a do-it-yourself indoor simulator bay – Carl’s Place has you covered. Carl’s Place sent us two of their screens: a Premium and a Preferred model. We received the screens about mid-way through our Most Wanted Testing for the 2017 season and immediately put them to use. Testers fired approximately 34,000 shots between the two screens, including warm-up shots and any practicing done when testing wasn’t live. 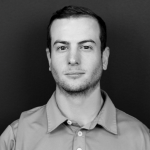 Product life is a primary component with any big investment. If you’re going to be dropping a few thousand on a full build-out, you expect what you buy to stand the test of time. We took some up-close pictures of the wear patterns of our screens thus far. With as many shots as we’ve hit – I’ll let you be the judge on how durable these things are. Medium Wear – the area just around the main zone of impact (roughly 25% of the total shots hit into the respective screen). Heavy Wear – the main zone of impact (the remaining 75% of the total shots hit into the respective screen). *While our photographs are of the actual screen, as always, individual results may vary. The table below outlines the approximate number of shots hit into each location on both screens respectively. Both screens are extremely durable. The Premium Screen has a tighter thread which shows less stretch over time. The Preferred Screen offers exceptional bang-for-your-buck. All Carl’s Place screens can be customized with grommets or velcro. While Carl’s Place certainly has the golf impact screen, as we like to call it – dialed-in, the company also screens for a multitude of uses. I don’t know who Carl is, but he seems to be able to do it all. 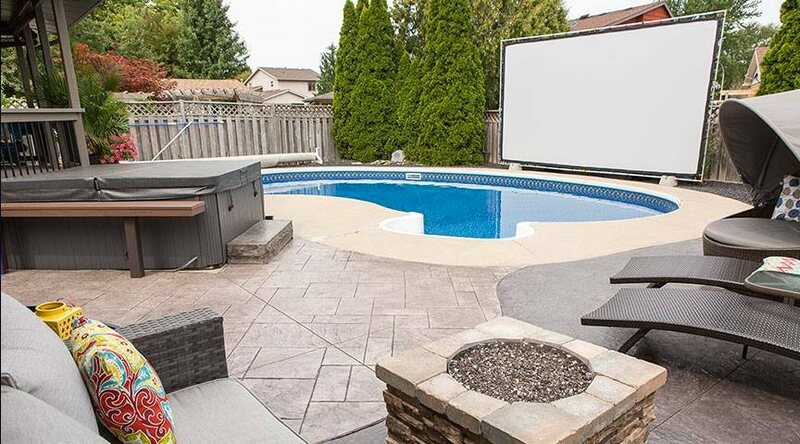 Beyond impact screens, Carl’s Place offers large venue screens, home theater screens, and even outdoor screens. So, if you are wondering: Yes, you can watch Tiger’s return to golf by your pool or hot tub. Perhaps the most important part of all this – Carl’s Place provides all of the directions and resources YOU need to be able to do-it-yourself. The days of hiring some overly expensive A/V company to come to your house and do a build-out are over. Now you have no excuse to build that man cave your wife doesn’t want you to have. If you’re in the market for a new impact screen, you can rest assured that Carl’s Place has you covered. From the quality of the screens, the extremely helpful customer service, and the numerous resources on the company website – Carl’s Place is defining the impact/projector screen market one shot at a time. I did buy the premium screen from Carl’s. Disappointed after short time due to the pocket that developed where I hit my driver. They were very good about letting me return for full credit. Found a premium screen from West Coast Netting. A little more on the price, but well worth it. Screen is better quality for viewing and much more resilient hitting area. Thanks for that helpful info, Carl. I’ve been looking at the West Coast Netting screens for my golf simulator build. Which impact screen type did you buy from them (PR-40 HQ or PR-20)? And what type of edge treatment (Raw, Vinyl Bound, Web Bound)? Thanks! What about frames for an indoor hitting bay? Does Carl’s supply them as well or do recommend someone else? Since you mention it … what stance mats/turf are you using for your testing bays? I would like to know what results you guys have had with other screens, or are they not worth mentioning? I wouldn’t recommend the models with grommets. We suffered immediate degradation, and tearing from ball impact. They deem to lack sufficient reinforcement for ball impact. Graphic display was good for the price. Thanks. I’ve been trying to figure out the best impact screen, and you’ve just made things a lot easier. 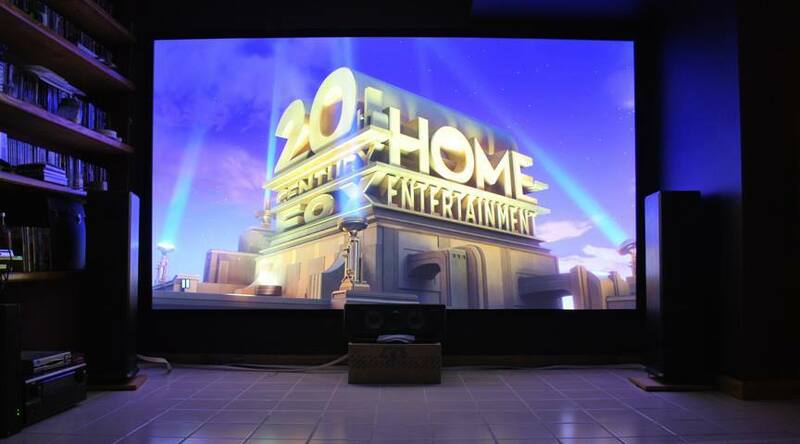 For what it’s worth, I purchased material for a DIY home theater screen from Carl’s. Good company and fantastic products and support. Your findings seem to be counter to the features chart… where those accidentally flipped around? I didn’t even think about you guys testing those screens while you’re doing your other tests. That’s really cool! By chance are you also testing hitting mats as well? If you are spending what it takes to build an indoor hitting area and the difference in the 2 screens is only $280 at full retail ($140 right now) why would you buy the preferred screen? One question I have is the sound dampening. I’m working on a station for the garage and want to make sure it doesn’t give me a headache any time I hit. Is there any noticeable difference in the noise between the two options?